I started running long distances almost 10 years ago. Until this day, I find it very hard to wrap my head around the idea of how can my body physically resist running non-stop for two hours or more. I’m not a professional runner, not even close. Yo Mariana simply became an addict of that incredible well-being feeling you get when you finish running. It really doesn’t matter if it’s a race or just any ordinary jogging day, the feeling is just the same. That same addiction is the one that drives you to the constant search of the next race in order to start training all over again and to recreate that huge satisfaction and sense of accomplishment that crossing the finish line gives you. The most interesting part is that it becomes a race against yourself, not against anyone else. Waves of people run by your side and you don’t have a clue of who they are except for their bib number that identifies them. Other than that, you don’t know if their pace is the appropriate one? If they are feeling ok or if they want to stop? If they will actually reach the finish line? If they are running for a personal goal, or for a special cause? The only certain information you possess is about yourself, how do you feel? If your pace is the appropriate one? If your mind is letting you continue or if you already know you are getting close to your limit and you need that mental therapy to go on. You know exactly why you are doing this and you have this absolute conviction to finish, although I have to confess that there are many moments during the race that it´s inevitable to think, why on earth did I register for this insanity? Houston has been organizing the City Marathon for more than 40 years and I had the amazing opportunity to run my first half marathon in 2006, and it was an unforgettable experience. This time, the Chevron Houston Marathon will witness my first full marathon debut on January 18th, 2015. My training starts today, and I’m very curious to see what lies ahead after mile 13, an unknown territory that I’m very excited to discover. To register, the Houston Marathon has a lottery system that has already concluded. But if you are still interested, there are many ways to participate. 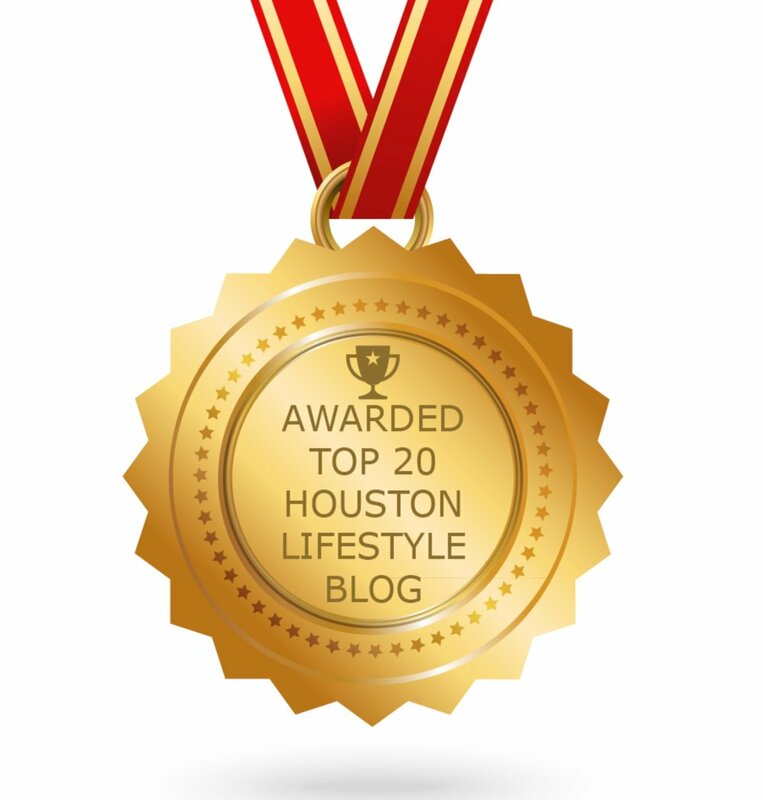 Watch this Houston Marathon video, it is really exciting! Why I Run?